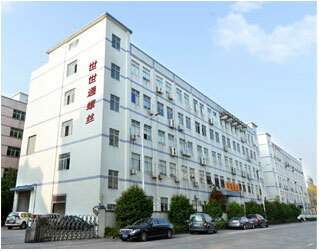 Shenzhen Shi Shi Tong Metal Products Co. ,Ltd. ,the predecessor was established in 1998, shenzhen Shi Tong Precision Hardware Products Factory, is a professional engaged in the production of non-standard screws and 20 years research and development of screw manufacturers. 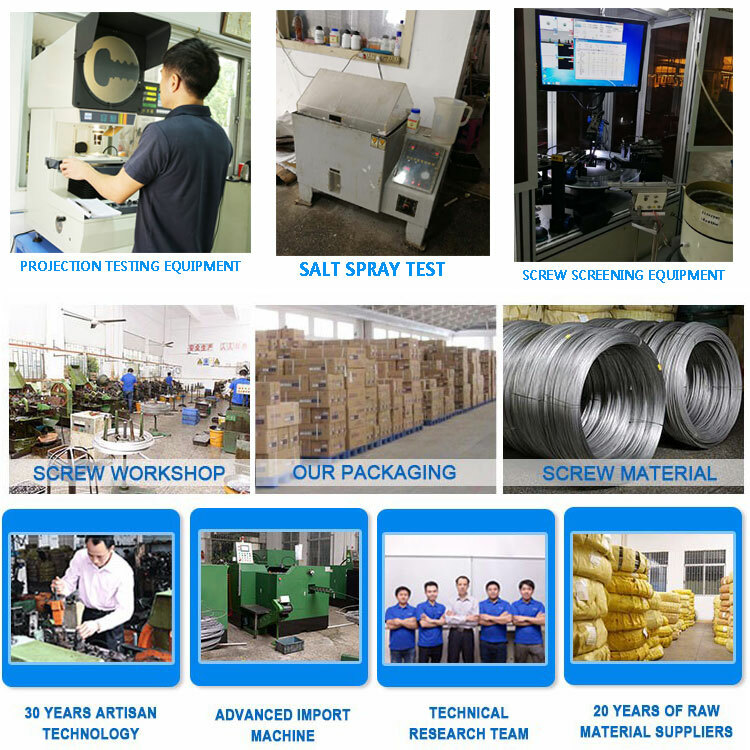 It is a modernized enterprise integrating screw manufacture, scientific research & development, sale and service .The company has been working to solve the production of non-standard screw parts which are unable to be produced by others fastener manufacturer . 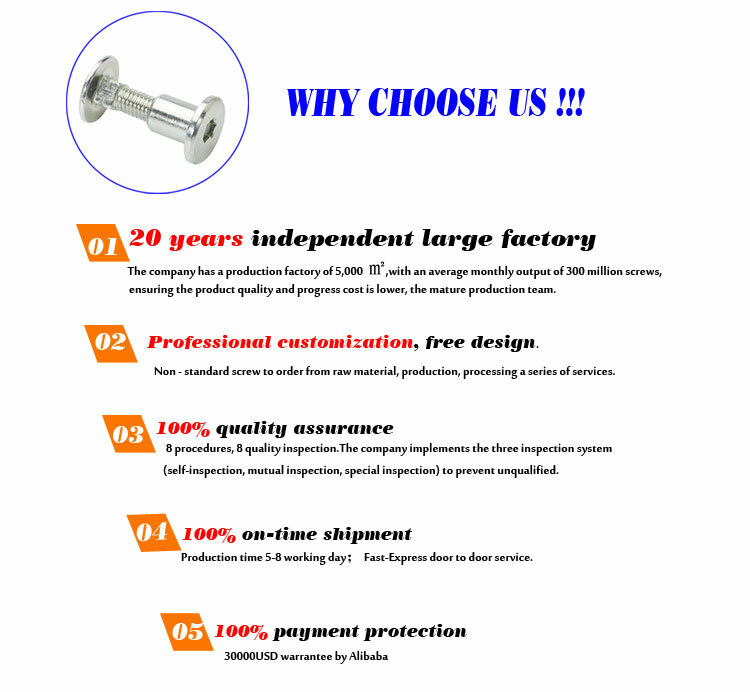 Q:What is your minimum order quantity of this Aluminum Shoulder Screw? A: There’s no minimum quantity ,you can buy any quantity. However, few in number, the unit price will be a little higher. 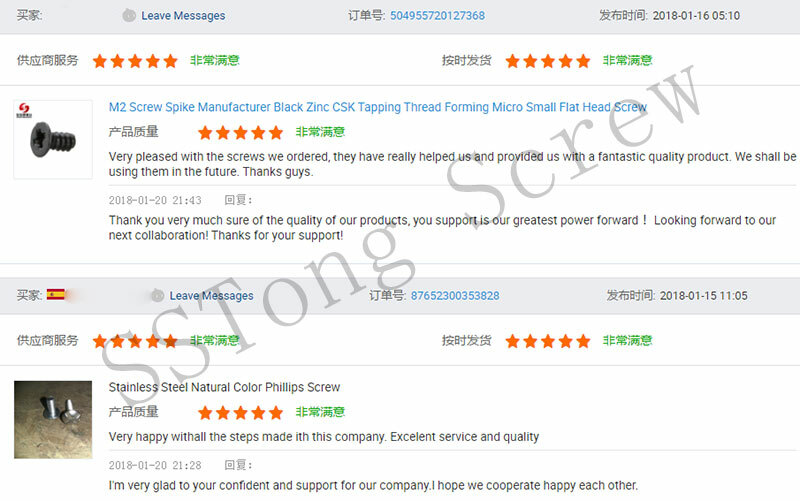 Q:How can I get Aluminum Shoulder Screw AS sample to c-heck your quality? A: After price is confirmed, you can require samples to check our quality. Free for existing samples ,but you need to paid the express freight. For sample making, we will charge a sample fee. Sample fee will be confirmed according to the products’ craftwork. Q:How can I customize my products? A: Attach your drawings with details. (Surface treatment, material, quantity and special requirements etc). A: Payment<=2000USD, 100% in advance. Payment>=2000USD, 50%-70% T/T in advance (depending on different situations.) ,balance before shipment . Q.What is the quality of your products guarantee? 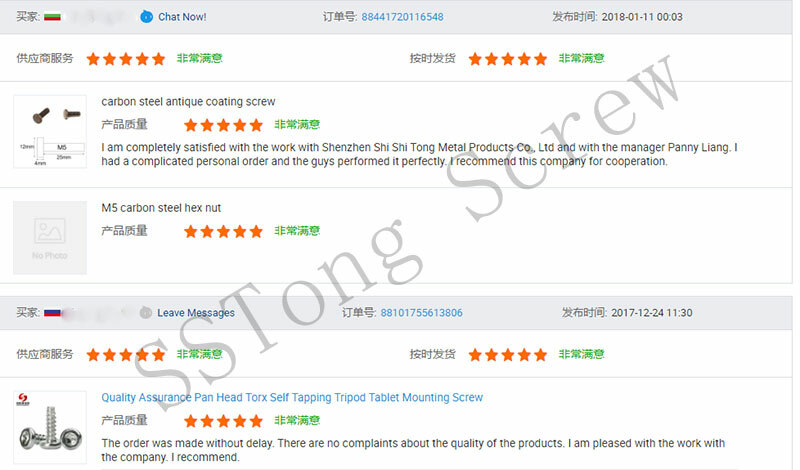 A:We have passed ISO9001:2015 Quality Management System Certification, SGS testing report, If the quality doesn’t accord the standard, you can exchange the goods for free. A: For products in stock, we can ship it within 2 working days after receiving your payment. For custom order, within 24 tons, production time is 8-20 working days after confirmed every details.